TGIF! The weekend is the perfect time to wrap up in your favorite things. No wonder we love it so much, haha. 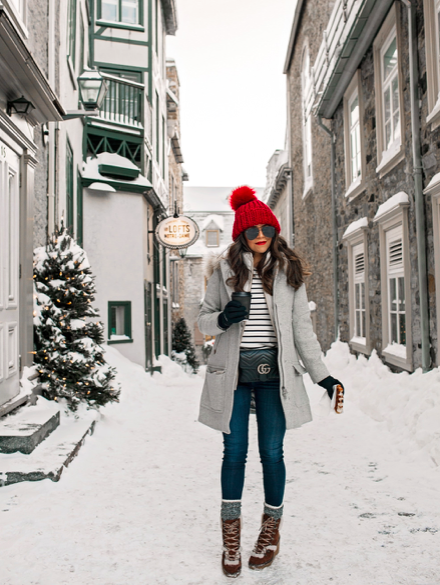 If you're anything like me, in the winter that means wrapping up in all things warm and cozy...especially if you spend anytime outdoors. 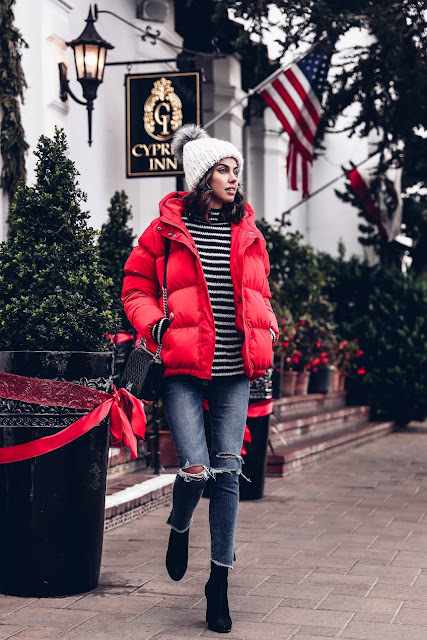 Cute jackets and flattering ski coats (yes, there is such a thing!) make this easy and a lot more fun. Each season brings in a new look or trend to love. For me, I'm still enjoying the warmth and style of the teddy coat. Plush, cozy and oh so warm, it is the current do-it all workhorse in my coat closet right now. It fits easily over big sweaters, tops off leggings or tights and pairs in just the right way with sneakers and jeans. Really, there's no wrong way to wear it and that always makes everything so much easier. If you're feeling it's time for a splurge than this coat is my number one pick. Featherweight but super insulated, the pretty quilted silhouette shows off your shape while keeping you completely comfortable. The brand is quite pricey but if your wallet can allow it, you won't be sorry. Everyday chic is also a major must and this now iconic J. Crew parka has become the have to have it piece of women everywhere. The fabric, removable faux fur lined hood and price point make it easy to see why (and it's currently on sale!). It sells out fast every season so if you're at all interested I say check it out now. 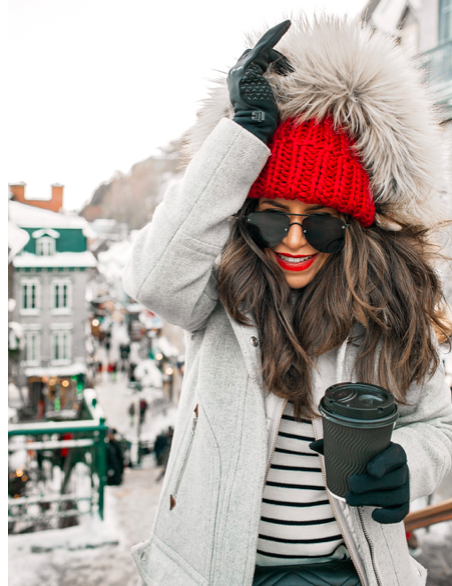 Add in some sweet little extras like a pom pom beanie, hand warming mittens and a great pair of cold weather boots and you're all set for whatever winter's got planned. Hope everyone has something fun they're doing this weekend...enjoy the extra day if you're lucky enough to be getting a long one!